Pop the champagne! 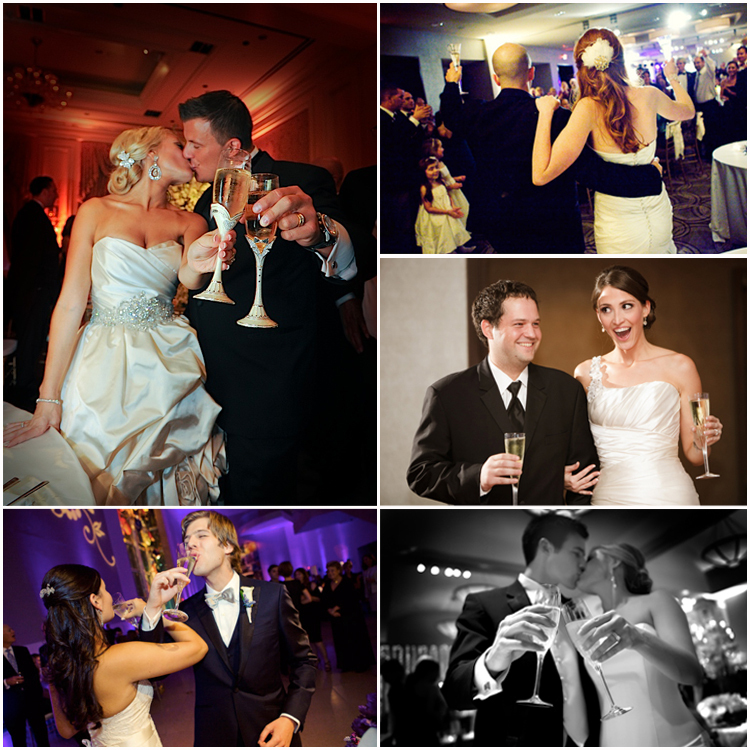 Some of the most memorable moments from receptions come from heartfelt toasts given by the bride and groom and their loved ones! Filled with memories, jokes and best wishes, these thoughtful speeches add to an already meaningful event. Helpful tip — if you are planning on toasts at your reception, be sure to designate a time during the celebration and who will be giving the toasts to limit confusion! Cheers to the New Year!